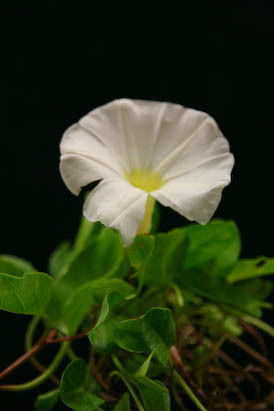 A sprawling dune vine with a white flower. Vine is salt, wind, poor soil, and drought tolerant. Grows up to 6 inches high. Landscape value in coastal areas. Habitats include coastal areas in Zones 8+, such as dunes and bay beaches. Spreads vegetatively. Excellent for dune restoration. Attractive to butterflies. 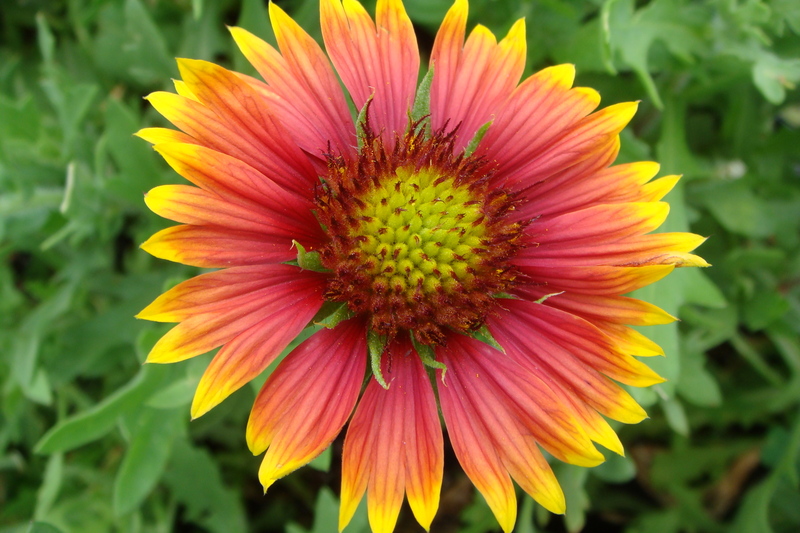 Low growing, up to 1.5 feet, coastal wildflower with bright reddish-orange flowers tinged with yellow on petal edges. Flowers year-round and attracts butterflies. Salt tolerance, full to partial sun. 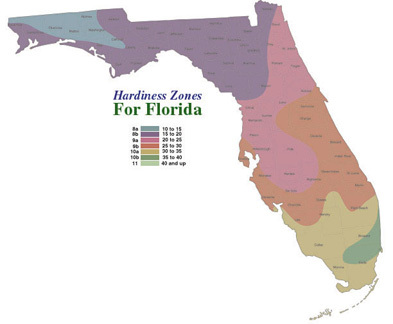 Found Zones 7+ on beaches, inland coastal areas, road ways, and fields. Self seeding once established. Tolerates hot and dry environments in poor soil conditions. Landscape value.